With a career spanning more than 30 years as a soloist, chamber musician, recording artist, conductor, and director, Joshua Bell is one of today’s most celebrated violinists. Since 2011 he has served as music director of the Academy of St Martin in the Fields, succeeding Neville Marriner, who formed the orchestra in 1958. Mr. Bell’s interests range from repertoire hallmarks to commissioned works, including Nicholas Maw’s Violin Concerto, for which Mr. Bell received a Grammy Award. Committed to expanding music’s cultural impact, he has collaborated with peers including Chick Corea, Wynton Marsalis, Chris Botti, and Josh Groban. 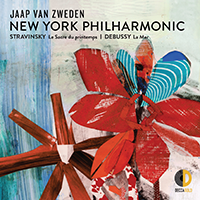 In the spring of 2019 he joins cellist Steven Isserlis and pianist Jeremy Denk for an American tour. He maintains an avid interest in film music and commemorates the 20th anniversary of The Red Violin by performing it live to film with the New York Philharmonic and at festivals. 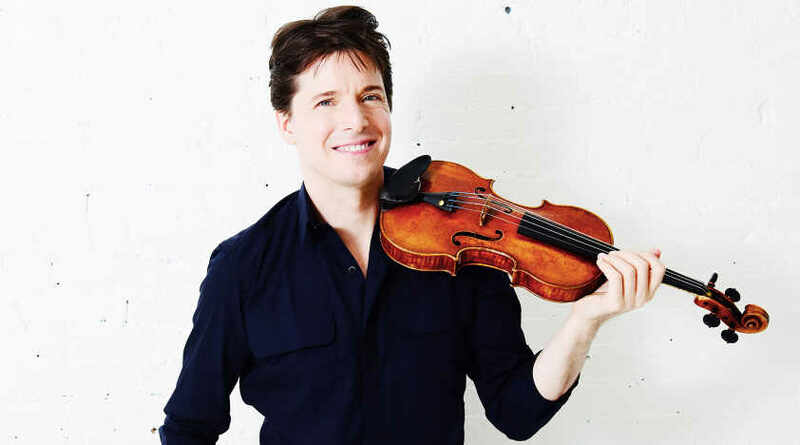 An exclusive Sony Classical artist, Joshua Bell has recorded more than 40 albums, garnering Grammy, Mercury, Gramophone, and ECHO Klassik awards. Sony Classical’s 2018 release with Mr. Bell and the Academy features Bruch’s Scottish Fantasy and Violin Concerto. In 2007 a Pulitzer Prize–winning Washington Post story on Mr. Bell performing incognito in a Washington, D.C., metro station sparked an international conversation regarding art and context. It also inspired Kathy Stinson’s 2013 children’s book The Man with the Violin and an animated film. He premiered The Man with the Violin concert at the Kennedy Center in 2017; it will be presented by the Seattle Symphony in March 2019. He performs on the 1713 Huberman Stradivarius.